Tartara is more than a musical band. It´s a whole interactive music and entertainment concept that will transform your event into the most spectacular and unforgettable day of your life. 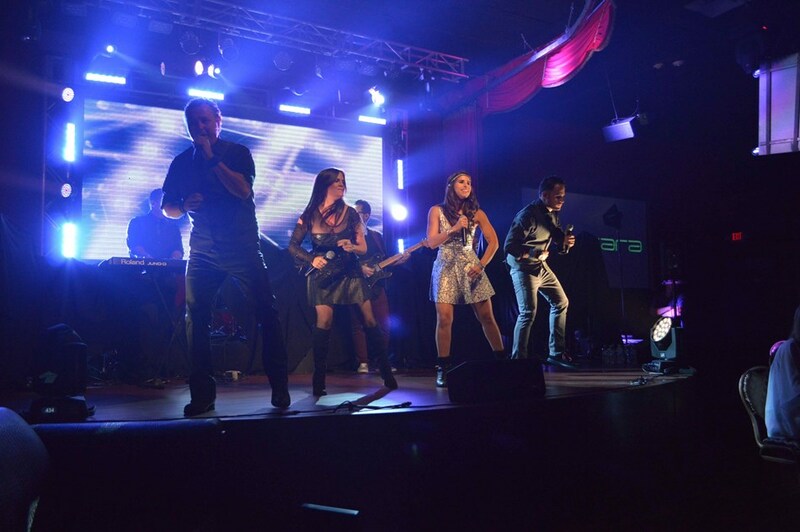 Latin - Pop - Merengue - Rock - Salsa - Disco Music - Dance - Reggaeton and more ... Our show is based on an emotional journey covering five decades of history and all musical genres, and the currently top 40 billboard... offering always our clients the best. Got your own sound and lighting? 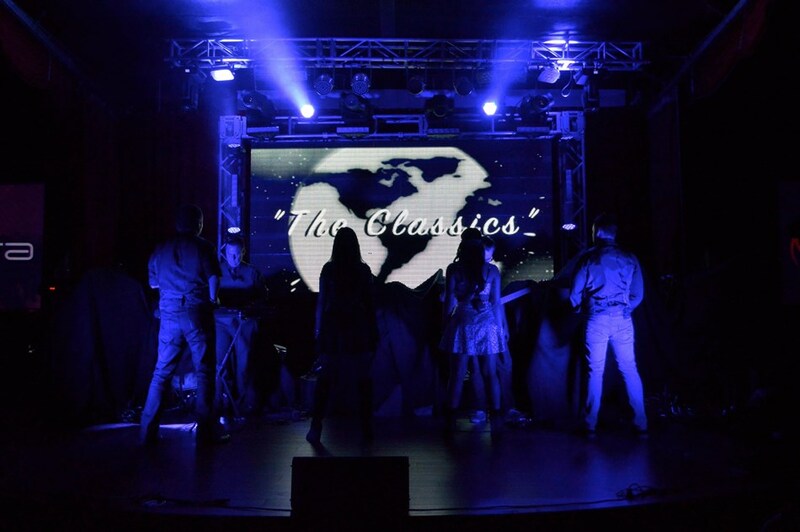 Tartara has last generation sound/lighting equipments, making our shows modern and aesthetically outstanding. Tartara offers a tailor-made service for your event, providing between 4 and 6 hours of entertainment and non-stop music. How many people perform in the band? We´re a group of young passionate people with a great vision. Always willing to give our best in every show. Tartara is presented as a seven people ensemble, with extensive and proffesional training experience. 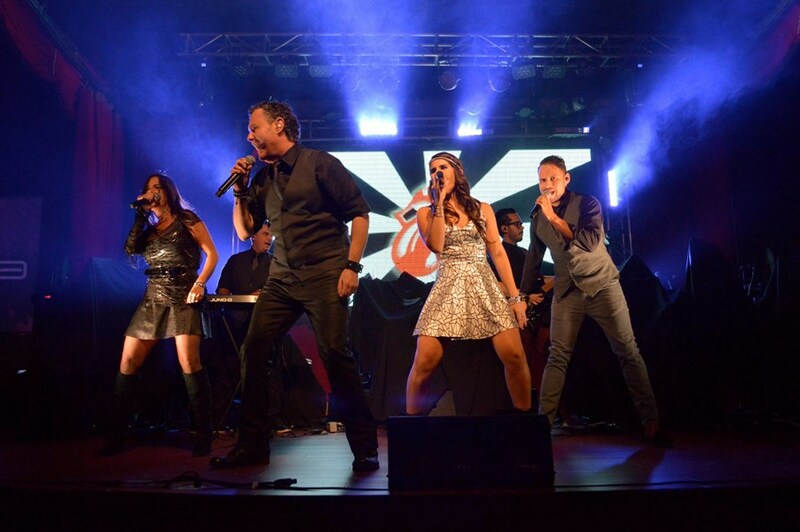 Five singers (three men and two women), a guitarist, a keyboard player, and our logistical and technical high quality staff are part of this big family. Yes. We count with a staff of Miami best Dj's, with remarkable experience in weddings, corporate events, Bar/Bat Mitzvah, among others. Our professional union between our DJs and Tartara, will take your event to experience the highest level of entertainment... because at the end of the day, you´re the star. Yes. Our performance singers are also entertainers and hosts, able to handle the protocol and entertain your special day with professionalism and enthusiasm. What ´s the price of Tartara? Tartara has the best customer value proposition existing in the market, offering an outrageous experience with our talented show, sound and lighting effects like no other. We strongly adhere to our customers´ creativity, requirements and taste. Become part of this memorable adventure, You´ll never regret it. Our Commitment is your Success. Westin Diplomat Golf & Spa. Please note Tartara Music Group will also travel to Miami Springs, Hialeah, Coral Gables, Opa Locka, Miami Gardens, Miami Beach, Hollywood, Key Biscayne, Miramar, Pembroke Pines, Hallandale, Fort Lauderdale, Princeton, Homestead, Dania, Leisure City, Florida City, North Lauderdale, Pompano Beach, Coral Springs, Coconut Creek, Lighthouse Point, Parkland, Deerfield Beach, Boca Raton, Key Largo, Delray Beach.